Vernon also sat down with Fallon and discussed the new album, the old album, his voice, etc. Download Bon Iver’s 10 best cover songs here. 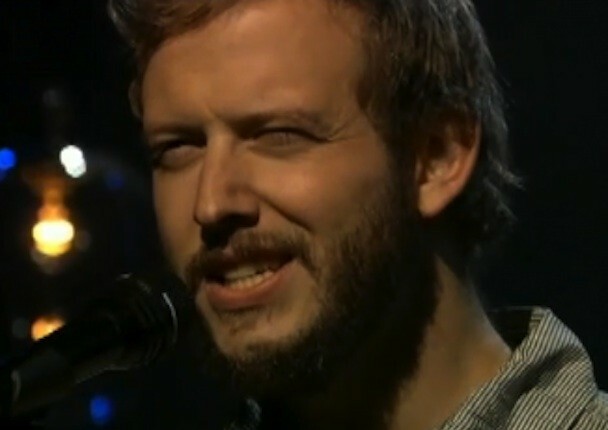 Bon Iver is out 6/21 via Jagjaguwar. Sing along.